Alaska isn’t just an excellent place for people to vacation to; it’s also a crucial place of refuge for many endangered species. The vast majority of Alaska is untouched by humans, providing an unspoiled habitat for species that have had theirs taken away elsewhere. Alaska is home to several official wildlife refuges, including the largest one in the world, the 16 million acre Arctic National Wildlife Refuge. 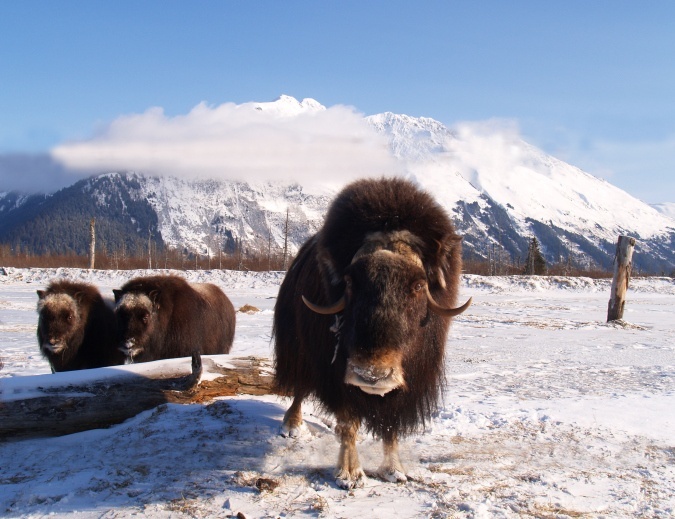 What are some of the endangered species that call Alaska home? We’re glad you asked. Here are stunning photos of Alaska’s most precious residents. There are only about 20,000 Polar Bears in the world today, and sadly ecologists report their population is in decline. Climate change is rapidly eroding their natural habitat, making hunting grounds smaller and more competitive. Hopefully conservation efforts will reverse this alarming trend. While Short-Tailed Albatross are still categorized as a “Vulnerable” species, they have rebounded from being at the edge of extinction in the early 1800s due to over-hunting. Their numbers have risen dramatically and the Wildlife Protection Industry is still working to guard their habitats. 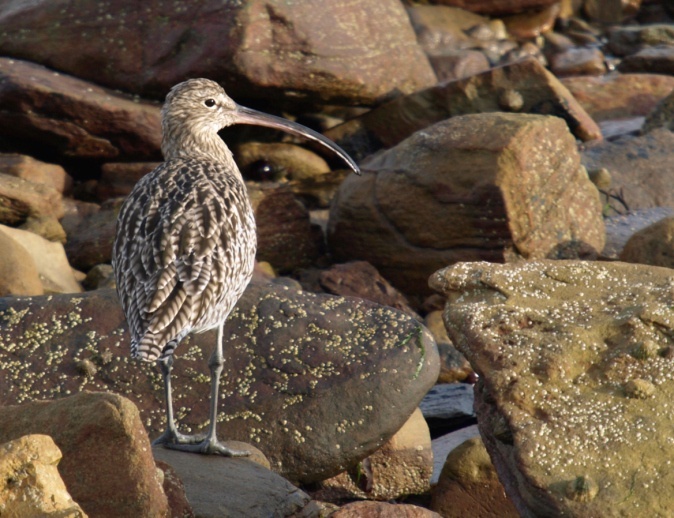 Sadly, many consider the Eskimo curlew to be extinct, after centuries of over-hunting at the hands of humans. While some still hold out hope for this peculiar-beaked bird, no confirmed sightings have occurred since 1981. The stellar sea lion is the third largest sea lion species. Its males can weigh up to 2500 pounds, nearly four times the average weight of females. Unfortunately, stellar sea lion populations have dropped by 80% in Alaska’s Aleutian Islands since the 70s, and are now considered an endangered species. Wood bison are the largest land-based animals in North America, with the male wood bison tipping the scales at over 2000 pounds. Unfortunately, only 3000 wood bison exist in North America today, making them an endangered species. 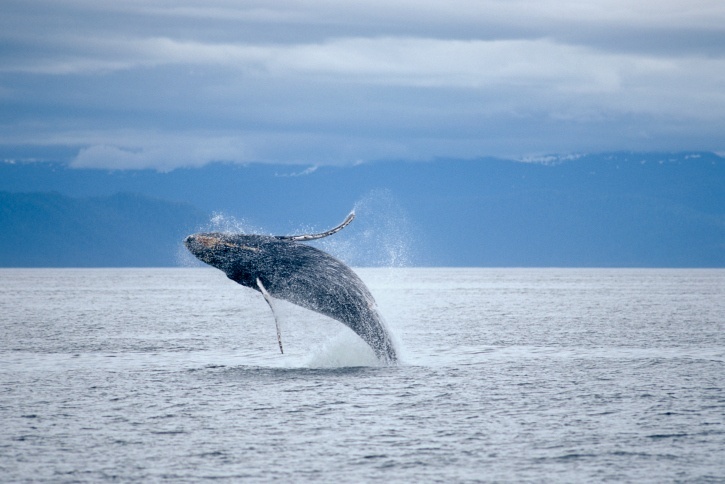 Humpback whales have made a remarkable comeback over the past century. While once being hunted to the brink of extinction with a global population of just 1,500, today there are over 80,000 humpbacks worldwide. They were reclassified as a species of “least concern” in 2008. 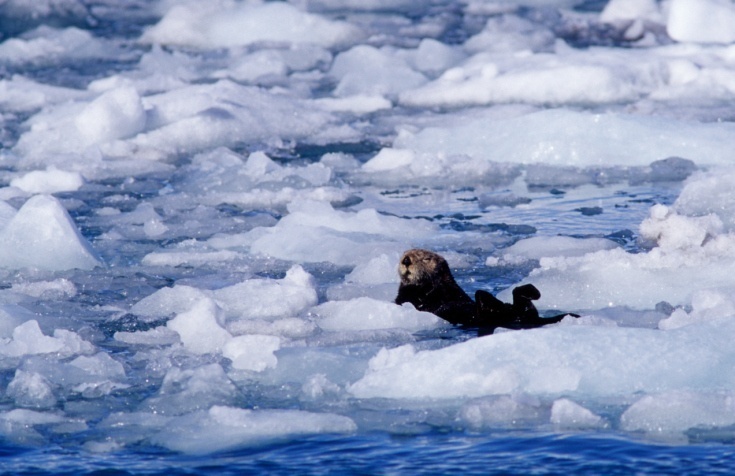 Sea otter populations fell victim to human poachers in the 1800s, but they have made a strong comeback in the last century. Despite their resurgent numbers, sea otters are still classified as an endangered species and are protected by conservation agencies around the world.